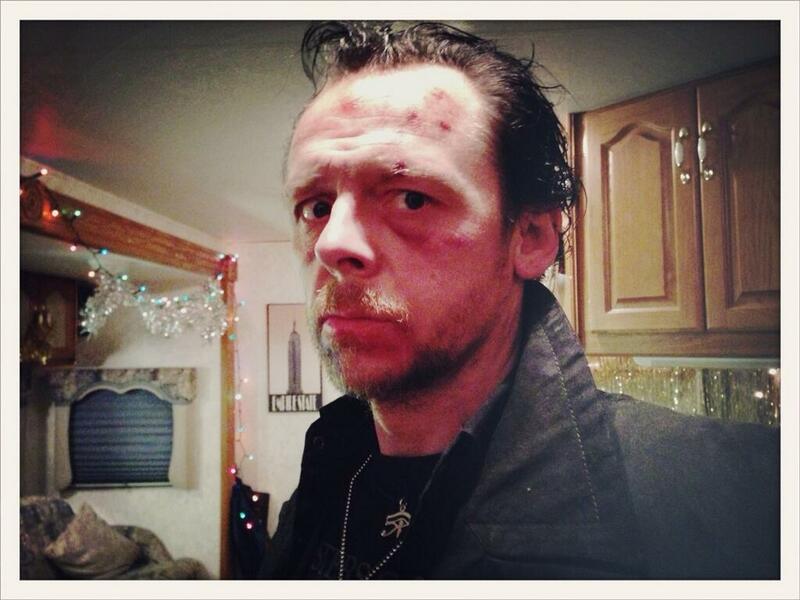 Pre-order your Region 2 (UK) copy of “The World’s End” on Blu-ray and DVD in the UK on 25 November 2013. 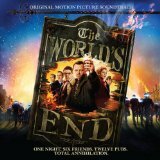 From left to right, The World’s End [Blu-ray] (£15.00), The World’s End – Limited Edition Steelbook [Blu-ray + UV] [Region Free] (£21.50), and The World’s End [DVD] (£13.00). You can also pre-order The Cornetto Trilogy Box Set [Blu-ray] [Region Free] (£24.92) and The Cornetto Trilogy Box Set [DVD] (£16.87). 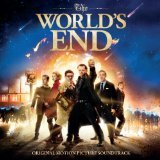 Don’t forget to purchase your copy of the “The World’s End” soundtrack from Amazon.co.uk for £9.78 or from Amazon.com for $9.99. 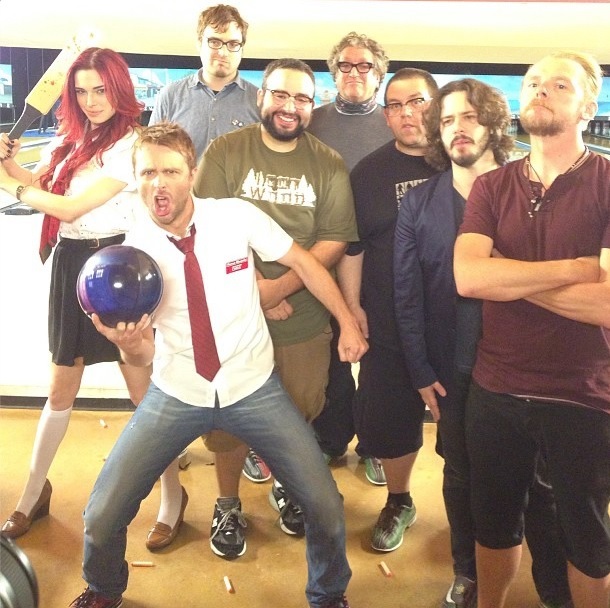 For Region 1 (US and Canada) releases, click here. 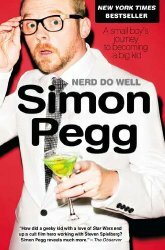 Simon Pegg and Nick Frost Talk “The World’s End”, Not Compromising the Film’s Britishness, Art, Twitter, Ben Affleck Playing Batman, Pegg’s Recent STAR TREK Comments, and More. 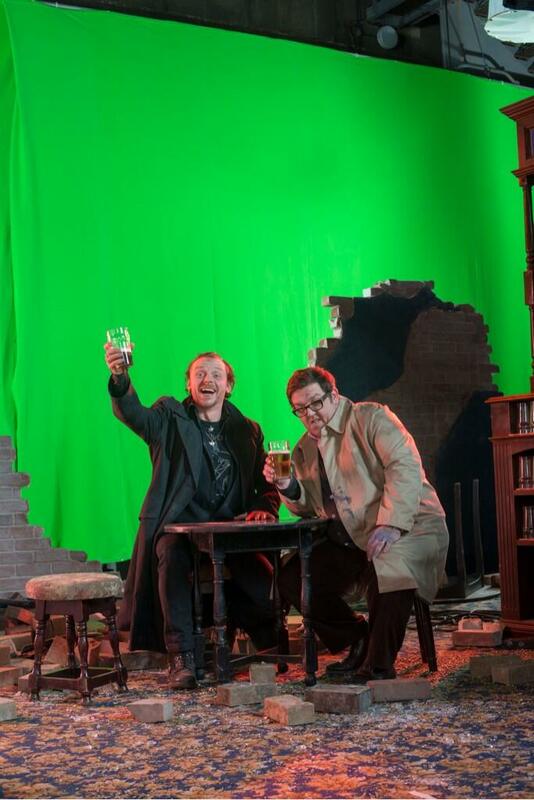 Fans of Simon Pegg and Edgar Wright turned out in force at theaters this weekend, as the third and final entry in their thematic “Cornetto trilogy” of films gave the writer/director team their strongest opening yet at the U.S. box office. Showing on only 1,549 screens, the film — which also stars Nick Frost and Sherlock‘s Martin Freeman — nevertheless racked up $8.9 million in sales across its opening weekend, a take that put it in fourth place overall. 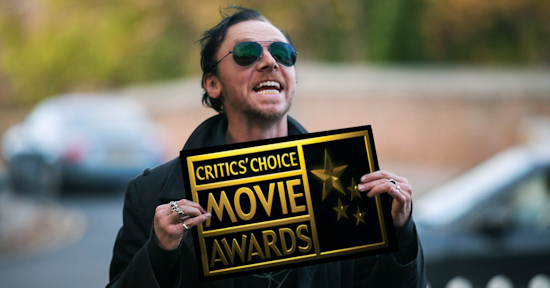 But the film received a significantly better per-screen average than the third-placed Mortal Instruments: City of Bones. It’s also the best opening weekend that any of the trilogy has had in the U.S., beating Shaun of the Dead‘s $3.3 million and Hot Fuzz‘s $5.8 million. 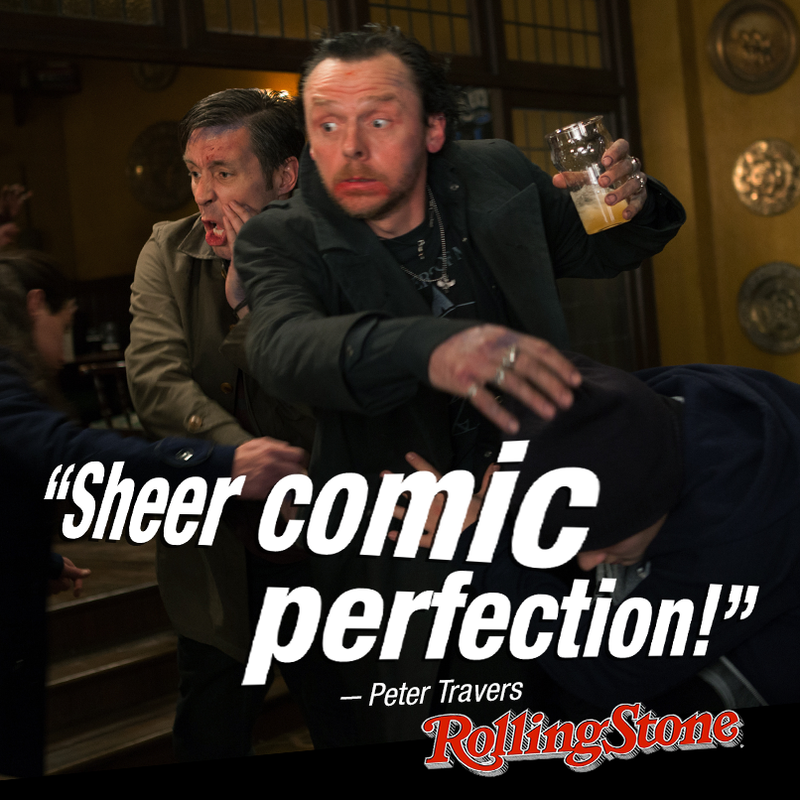 “The World’s End” is sheer comic perfection! 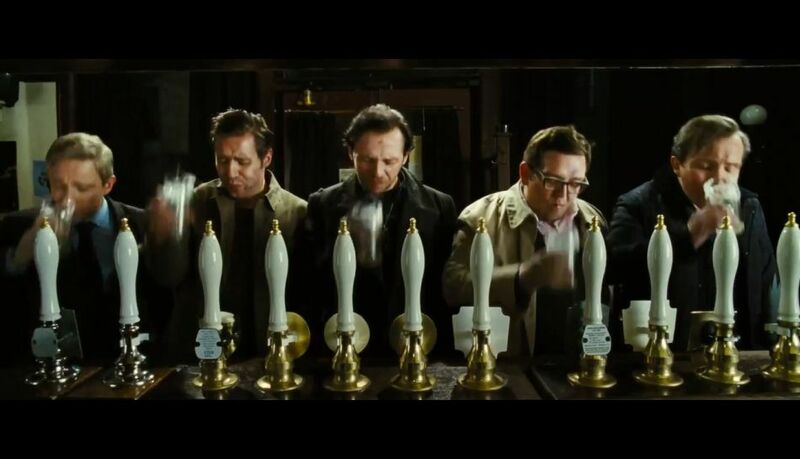 “The World’s End” is now in cinemas! 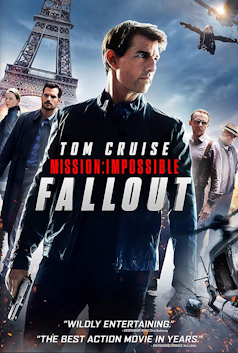 Don’t miss it on the big screen!